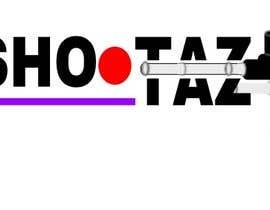 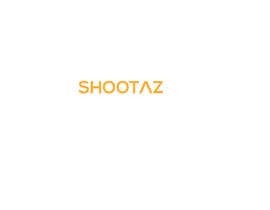 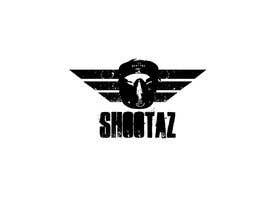 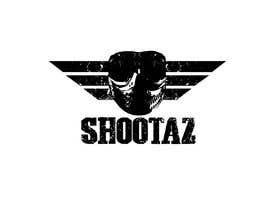 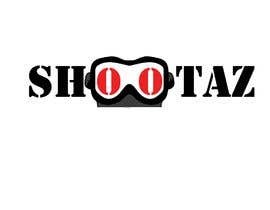 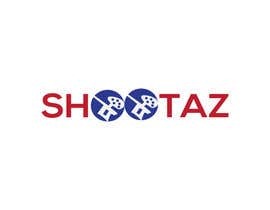 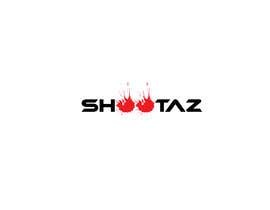 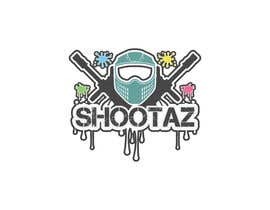 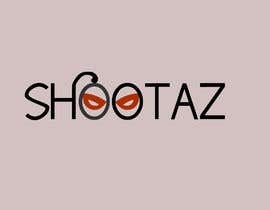 My Partners and i are creating a paintball field and we have come up with the name "SHOOTAZ". 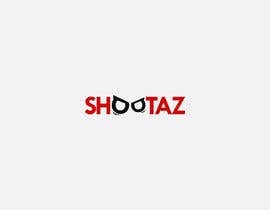 We would like some assistance with creating a logo. 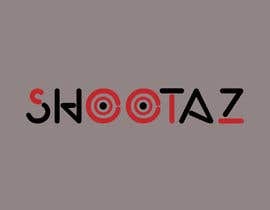 We were thinking something creative could be done with the double Os in the name; perhaps with bulleyes or paint splats. 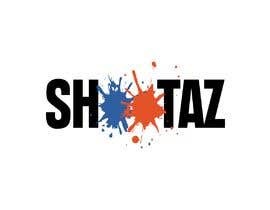 However, we are open to and welcome all ideas. 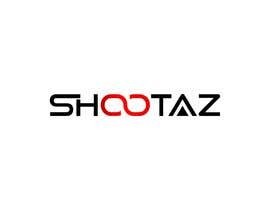 Thanks alot for your assistance!! 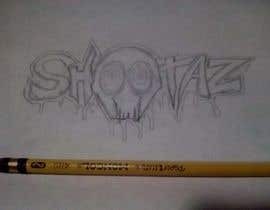 Please check and rate entry #47 Thank you! 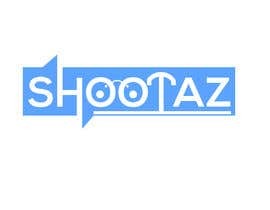 Here I bring the proposal for your logo. 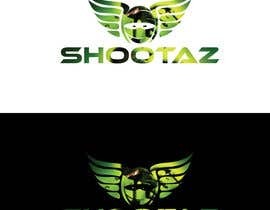 contest holder can you please review my entries #30 #16 #15 and provide feedback for further editing.